The moment everyone has been waiting for has finally arrived! 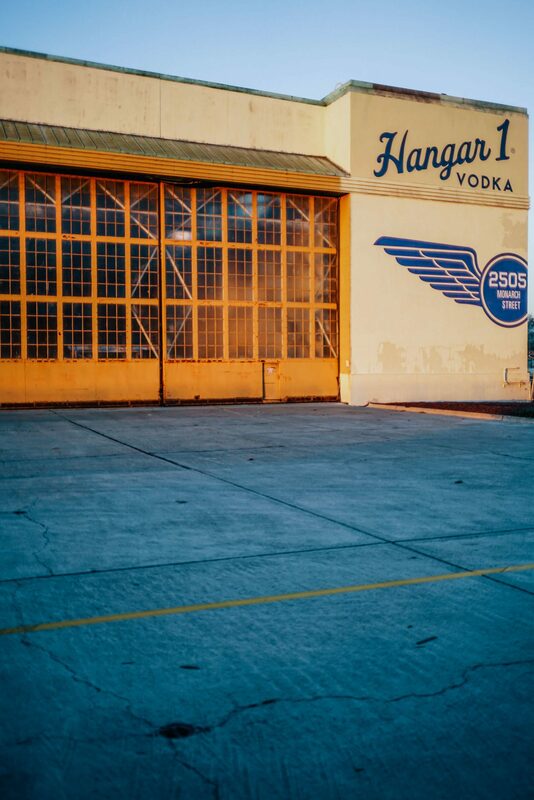 Hangar 1 Vodka is open to the public for tours and tastings. We went on a tour last weekend, led by Head Distiller Caley Shoemaker. We’ve distilled the entire experience into three main reasons you should go. First, it’s so close to San Francisco. It only took us 28 minutes to get there, with traffic. 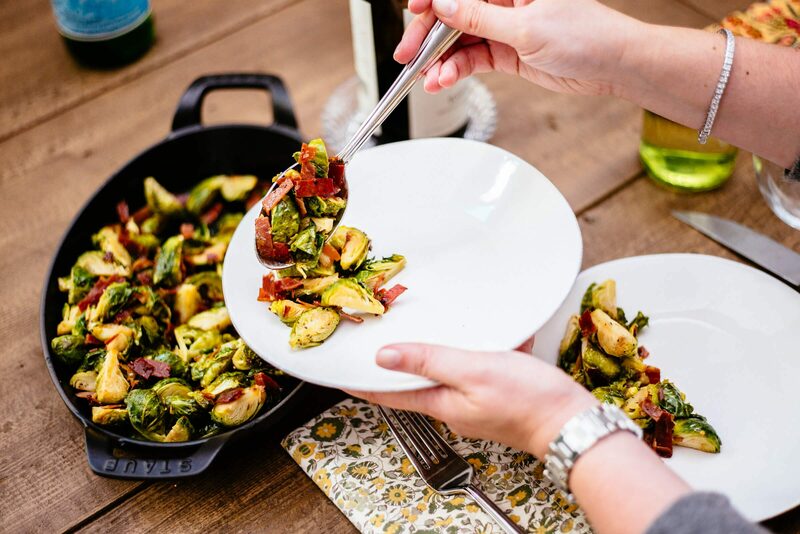 You can count on the bridge being a mess on the way back, but just make an evening of it and stay for dinner at A16 Rockridge and wait for traffic to die down (or take the bart). If you live in Oakland, even better. Second, you’ll learn more about vodka than you ever knew you could. Hangar 1’s approach to making vodka is different than your average vodka. Most mass-market vodkas focus on being odorless and flavorless, but Hangar 1 Vodka is intended to capture the flavor nuances of the ingredients. The tours are a great way to learn more about how spirits are made and also taste the various infusions that comprise the flavored vodka. On our tour we tasted the Straight, Buddha’s Hand Citron, Mandarin Blossom, Makrut Lime, and the current Distiller’s Exclusives Honeycomb, and Pink Peppercorn vodkas. There are no artificial flavors here. Each vodka is distilled from an infusion of fresh, local ingredients, which you can actually see smell and taste at the distillery. We were fortunate to have the opportunity to chat with Caley after the tour in her lab. 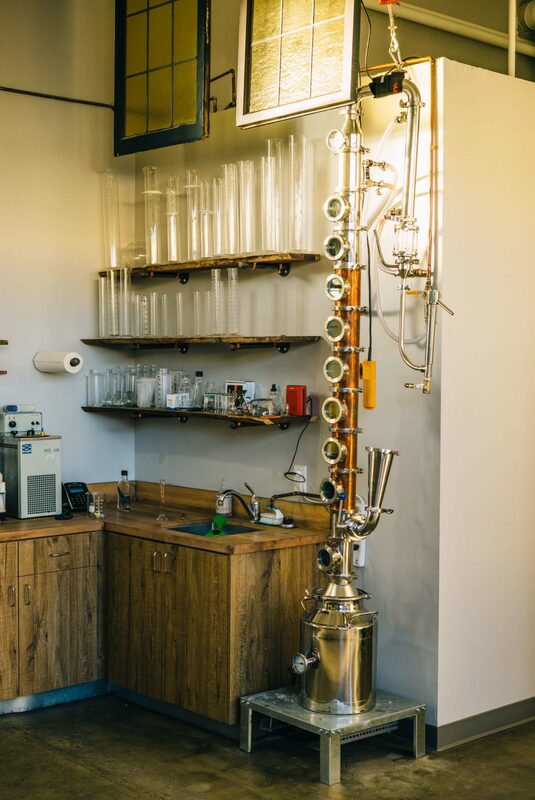 In addition to a collection of gorgeous plants, she also has an 8 gallon still that she uses to experiment with small batches of flavored vodka. She frequents the CUESA farmers’ market (where we go), and one of the things that makes Hangar 1 unique is that every vodka offered at the distillery is inspired by the produce you can find at local markets. Third, thanks to the brand new store adjacent to the tasting room (it opened the day we visited), you can take home the all of the vodkas we tasted, including the limited edition Distiller’s Exclusive vodkas available only at the distillery. The Honeycomb and Pink Peppercorn were released the day we visited. We brought home a bottle of a bottle of Pink Peppercorn Vodka and Fog Point (made from actual fog). Pink Peppercorn is not like actual pepper. It’s a berry and is spicy, but also has sweet, fruity, and floral notes. It’s magical with chocolate. 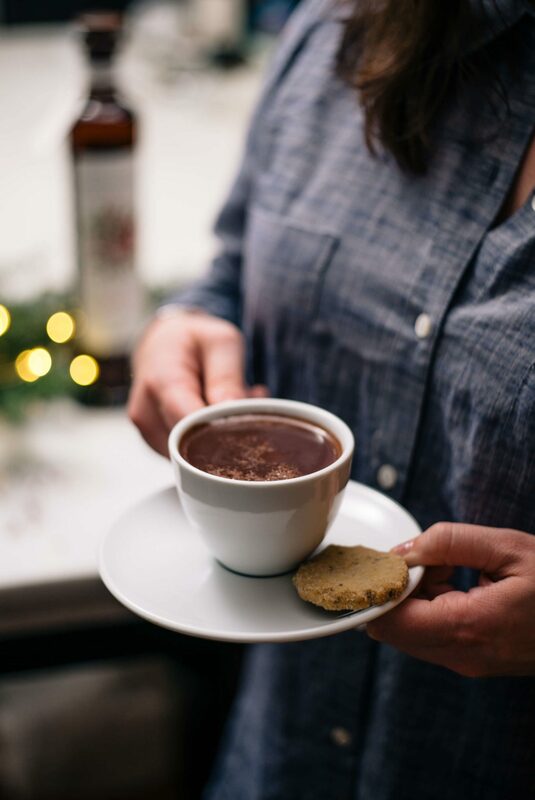 Since it’s been freezing (by Bay Area standards) the last week, we thought it would be awesome in hot chocolate, so we came up with this Pink Peppercorn Hot Chocolate recipe with TCHO chocolate to get everyone through the cold snap. 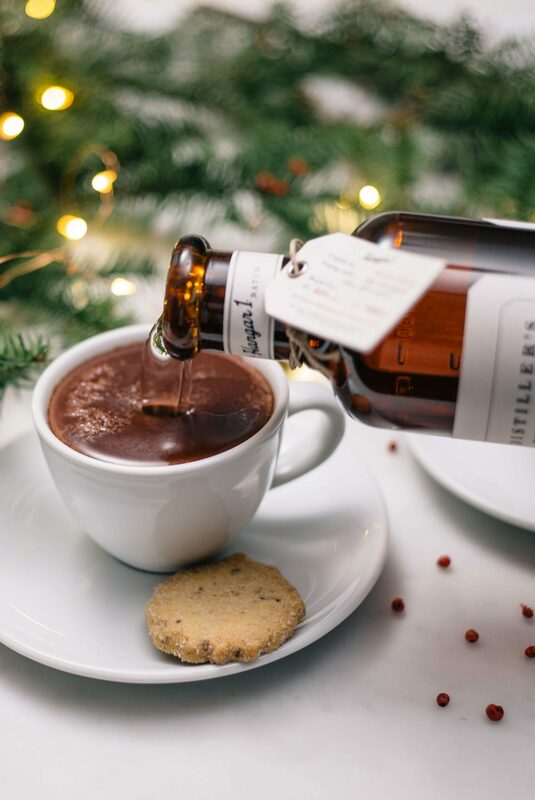 The subtle spice rounds out the flavors of the hot chocolate perfectly. There are only about 2000 bottles available, so now is the time to get one. 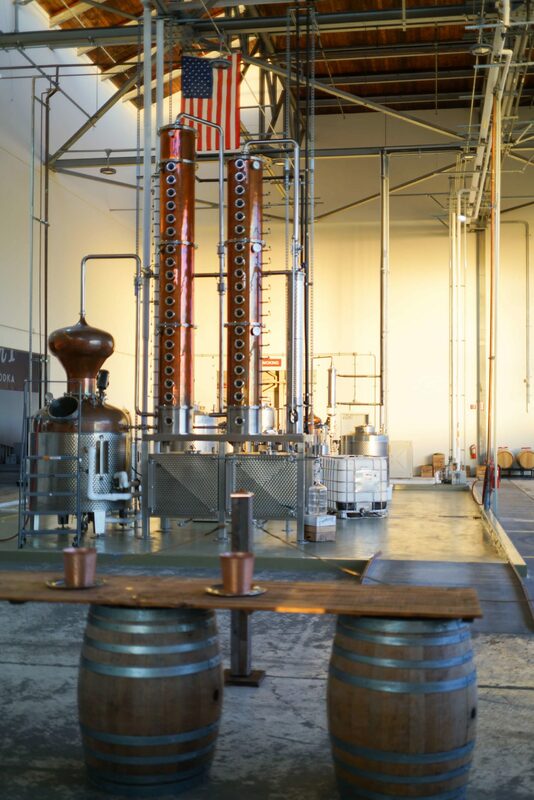 Since the Distiller’s Exclusive vodkas are constantly changing, you should visit often so you can taste the new flavors and pick up a bottle or two when you visit. You can book a tour here. It won’t be long before we’re back! Thank you to Hangar 1 Vodka for sponsoring this post. 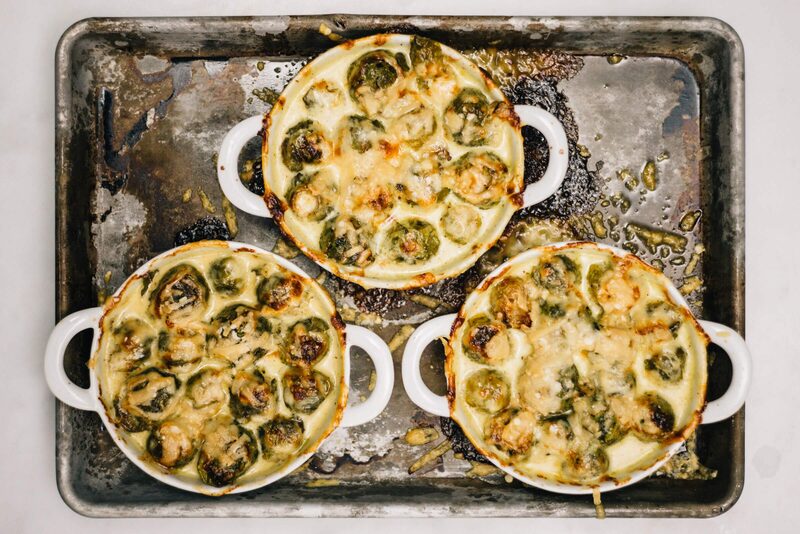 Bring the milk to a simmer in a small saucepan. Meanwhile, combine the chocolate pieces and sugar in a small bowl. When the milk is simmering, add 1 cup of the milk to the chocolate and sugar mixture and stir until the chocolate is mostly melted. Add the mixture back to the saucepan and bring to a gentle simmer, whisking constantly. Season with cinnamon, vanilla, and a small pinch of salt. 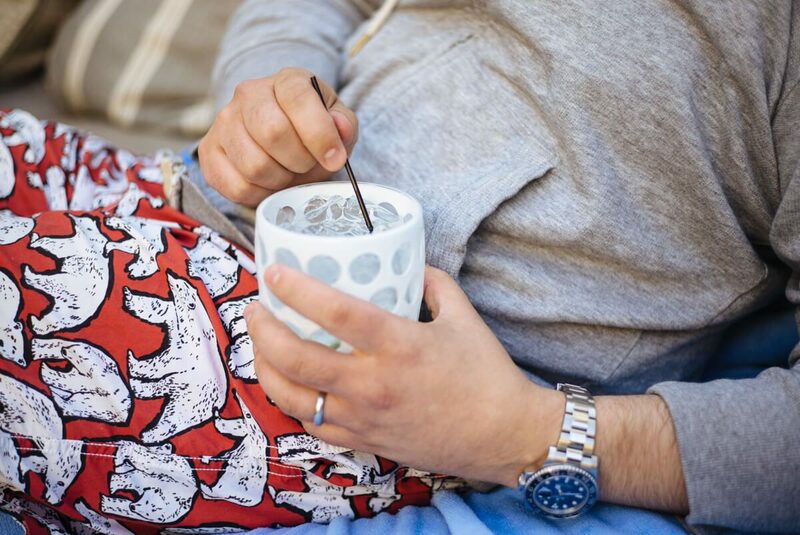 Serve in warm mugs, with 1 ounce of Pink Peppercorn Vodka per 4 ounces of hot chocolate.